Another new attachment from us. 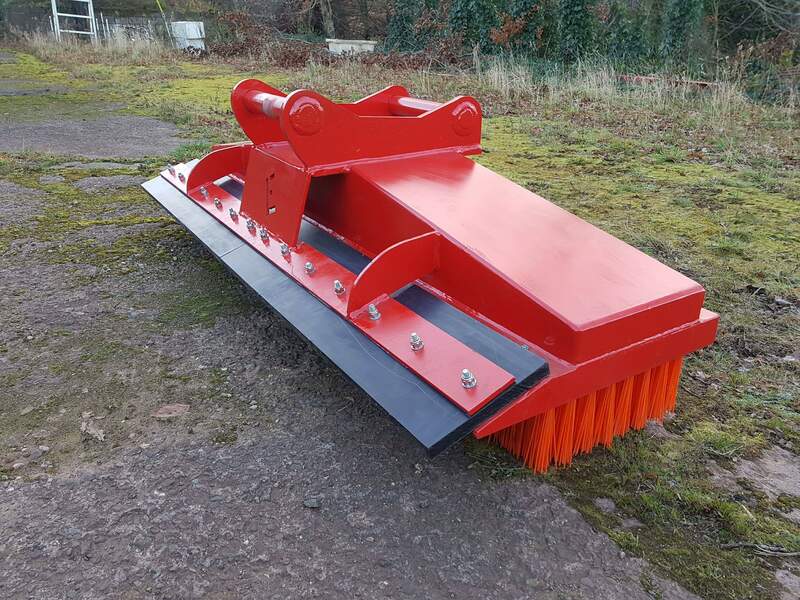 2m brush with reversible Hard Plastic scraper. Built to clients specifications on S60 to fit a Rototilt Tiltrotator. A very versatile attachment to take your Tiltrotators bag of tricks to the next level!